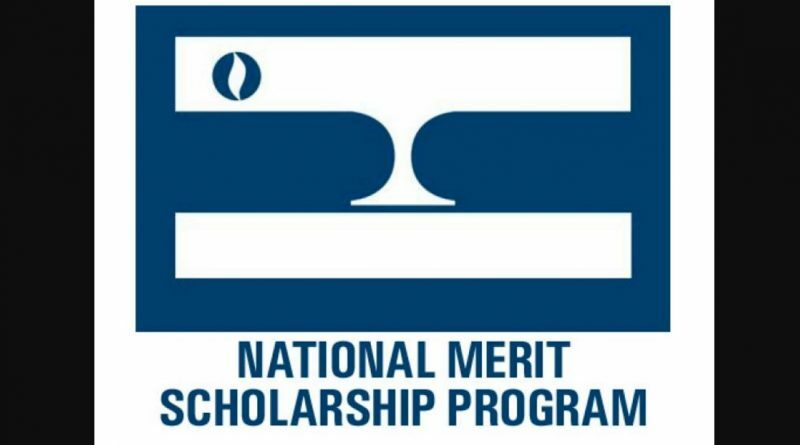 Congratulations GHS’s National Merit Scholarship Semifinalists! 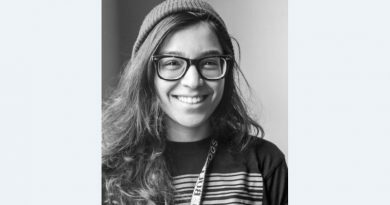 : Chloe B.; Ruiheng C.; Avinash C.; Michael D.; Jaya D.; Allison G.; Trevor I.; Juliette J.; Sophia J.; Hazel P.; Magdalena P.; Svend P.; Leo W.
The state’s semifinalists had the highest scores on the 2017 PSAT, which 1.6 million juniors took this past year. Each state’s number of semifinalists is proportional to the state’s percentage of the graduating seniors from across the nation. Best wishes to our candidates as they move forward toward the finalist selection! 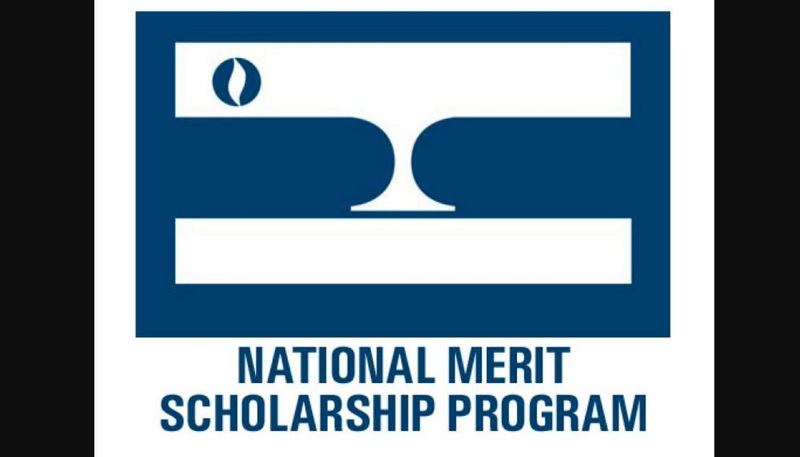 Learn more about the National Merit Scholarship Program here.